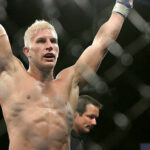 This is the sixth in my series of interviews with MMA fighters and personalities. I was very fortunate to have spent some time exchanging direct messages on Twitter with former MMA fighter, current coach, and creator of The Dolce Diet, Mike Dolce. Please enjoy our conversation below. Jack Brown: What was the first martial art/combat sport that you got involved with when you were young and what are your thoughts about it looking back? Mike Dolce: I played football, lacrosse, and soccer as a kid, which are all contact sports. I also ran a lot. My whole family did. We’d all run 5-mile runs or local races together. I’m talking grammar school years. The summer before high school, I began wrestling. Wrestling is a combat sport in every sense of the term. Wrestling taught me the skills necessary to succeed in any environment because it taught me how to work hard and stay honest. It also taught me humility at a young age. JB: What do you remember about your first amateur fight? MD: I remember the smell of beer, which had been spilled on the canvas by who knows who, and snapshots of the action – like someone took a dozen Polaroid photos of the fight and threw them out on the table. I remember the feeling deep in my chest. I loved it. JB: And what about your first pro fight, did you feel prepared at the time? MD: I was very confident going into my first pro fight. It was in my home state, New Jersey, in a tournament against a guy I felt matched up well for me. My conditioning was very good and I knew my weight-cutting style would benefit me greatly, as the first round called for a same day weigh-in. Turns out, I was right. He won the first round, I won the second, and in the third, I was as fresh as ever and he couldn’t keep his hands up. I won. JB: You’re obviously very well known for your weight-cutting style and your diet advising. What helped you build the foundation for your philosophies about both when you were young? MD: One of my most vivid memories as a child was seeing my father collapse from a massive stroke. I was 8-years-old. The ensuing months were followed with dozens of trips to hospitals, doctors’ offices, and a constant barrage of family and friends all stopping over and talking about the medical issues he suffered from. I believe this is what planted the notion of “health through lifestyle” in my mind. I covered this story in-depth in my book, “The Dolce Diet: Living Lean,” in which I trace my own path as a child, now with a single parent, to finding recourse in muscle magazines and strength training, to being the freshman captain of my high school varsity wrestling team, to my career as a 280-pound power-lifter, to dropping all that weight and setting the record for the fastest KO in the IFL as a 170-pound welterweight. Over time I worked with hundreds of athletes and thousands of weight-cuts. I believe my system is so successful because I not only have the scientific knowledge base, but also the firsthand experience of cutting weight as a high-level wrestler, power-lifter, and professional mixed martial artist, as well as always learning from each new athlete and team I work with. What many don’t realize is that I am on the forefront of this sport and very humble to be there. Each week I am with another elite athlete, and each experience makes me a better coach because I still remain a student of the process. Vitor Belfort, Chael Sonnen, Thiago Alves, Michael Bisping, Nik Lentz, Johny Hendricks, Gray Maynard, Jake Ellenberger, Mike Pyle, Duane Ludwig, Jay Hieron, Mark Bocek, Rampage Jackson, Ulysses Gomes, John Alessio, Kurt Pellegrino, Ed Herman, Nate Quarry, Chris Wilson, the names go on and on. Each guy is unique. Each weight cut is unique. Each camp is like a semester in grad school and I know some of the people out there trying to coach athletes from an office like to take shots at me, but really the stable of athletes I work with is unparalleled and the results we continue to present are unparalleled. And, to take it all back to your original question, the difference is we eat real food, we drink real water, we train smart and we rest. It is because we put our health first. We are healthy, which is why we are able to perform at elite levels and endure weight-cuts that most cannot. JB: Thanks to your appearance on the Joe Rogan Experience, I tried quinoa, loved it, and now it’s a regular staple of my diet. 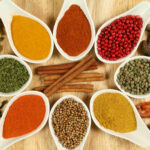 What are a few other healthy foods like that for finicky eaters to try? MD: Glad you liked my spot on the Joe Rogan Experience. I got to tell you that this was one of my most proud moments as a professional and person. Rogan is a great dude, super smart, and his show is awesome. I’m pretty sure I’ve listened to all 300 plus episodes and most more than once. JB: You’ve already listed a number of great fighters that you worked with during their training camps. What was one of your most rewarding experiences with a fighter? •Seeing Vitor Belfort’s entire family cry tears of joy because of how healthy and easy the weight cut was for him. •Thiago Alves coming back from missing weight and losing the fight against Jon Fitch, then hiring me, and making weight easily and reemerging as a top contender. •Any time I walk out with Chael Sonnen is a special moment because I’ve known Chael since 2008 and watched how hard he worked to get where he is now. •Helping Nik Lentz drop from 155 to 145 and catapult into the top 10 and soon to be a world title! 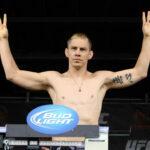 •Helping Duane Ludwig cut over 40lbs in under 2 weeks, to fight Jim Miller, on short notice to get back into the UFC. Duane is such a stud! 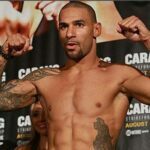 •Working with Jay Hieron to storm the Bellator welterweight tournament and win 3 fights in 2 months to win the tourney title, in spite of a massive pile of injuries. •Helping Rampage drop from 260 to 205 to beat Lyoto Machida in Denver. •Helping Chris Leben for his KO victory over Wanderlei Silva. I could sit here all day and relive all these moments. JB: Your name has been mentioned in connection with Cris Cyborg Santos. How do you feel about that and are there any other particular fighters that you hope to someday be working with on their dieting and/or their weight cut? MD: Cris is a great person and super athlete. I would welcome the opportunity to work with her, if the timing is right. I don’t get involved in managing or promotion and only focus on the health and performance of my athlete. With that being said, there are still conversations regarding her career that are outside of my role and I am waiting to hear the outcome. My hope is that things get resolved soon as I typically book 4-6 months in advance. As for athletes I would love to work with, I’d love to work with them all! Unfortunately, I cannot commit to more than 10 athletes per year in order to provide them with my full attention. I don’t care about stature or spot on the card, I only work with athletes I care about. But, if pressed, I would have loved to have worked with a prime Igor Vovchanchyn and gotten him to welterweight. He could have been the welterweight Fedor. JB: What are the most common foods that you advise fighters to eliminate or cut back on? MD: Everything processed and anything with an ingredient a four-year-old cannot define, that is where I start. My system appears to be so successful because it is so easy to follow and effective. We don’t do fad diets. We don’t do template meal plans. We focus on maximum nutrition in a delicious recipe. It’s so simple people think I’m hiding something – which is a huge compliment! JB: What plans can you share with us about upcoming books and podcasts? MD: We released THE MIKE DOLCE SHOW podcast two weeks ago and it debuted at #2 on iTunes behind Jillian Michaels, so we’re off to a good start there. 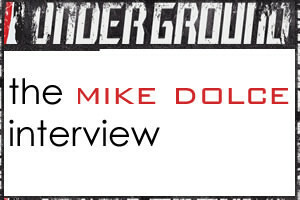 The goal with THE MIKE DOLCE SHOW is to present as much information as I can in a very casual, conversational tone. 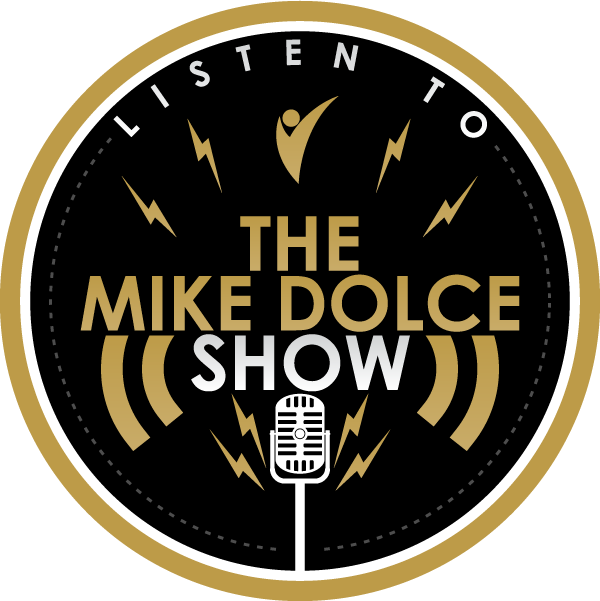 As I said earlier, it is my job to share as much information as I can to help people achieve their goals, and as we progress with THE MIKE DOLCE SHOW, our listener interaction is very high. We spend most of the show answering your questions and I share insight into fight camps, weight-cuts, strength training, and whatever else my crazy life experiences teach me. As for books, The Dolce Diet series, “Living Lean” and “Living Lean Cookbook” have become #1, international bestsellers, without ever having spent a dime on marketing or ad campaigns. It has truly been a word of mouth campaign by those who have found my work helpful, like those here on the UG. We also released “The Dolce Diet: 3 Weeks to Shredded” in 2007, which continues to exceed all expectations, being sold in over 120 countries worldwide. It’s funny because each time I am at an event, UFC or local show, one of the fighters who I have never met will come up and thank me for “helping” them with the easiest weight-cut of their career because they simply bought 3W2S. How cool is that! I mention 3 Weeks to Shredded because it has always been a very humble manual, but now, 6 years later, we are revising it and turning it into a full-fledged book based on the advancements in science, health, and sport that I have seen. We’re also turning it into an e-book so anybody can have access to it at any time. It’s crazy because the original version of 3W2S continues to work extremely well. The revised version may set the standard for what is expected in weight class dominated sports. Also, we are working on a book for the ladies (and guys who like to look at the ladies! 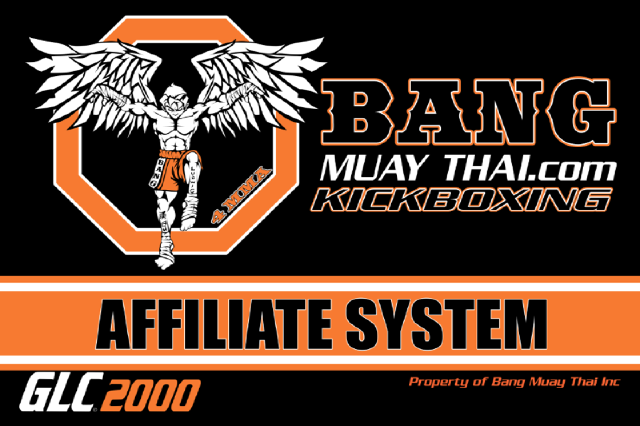 ), allowing them to lose weight and feel great, but not train like a full-time fighter. Lastly, we are finishing a book for our parents’ generation – the 45 and over crowd who forgot to take care of themselves while they were raising us. 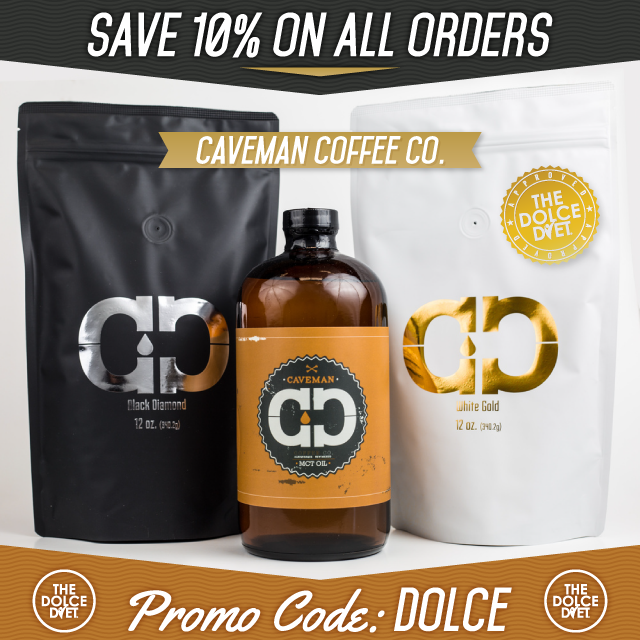 This book should really tie in the health and wellness aspects of what The Dolce Diet stands for and show that the same principles and techniques my elite athletes use can be used by anybody. In essence, we are just getting started! JB: Last question, Mike, and thank you so much. It’s been informative and fascinating. You’re very successful and have already accomplished a lot, but what other long-term goals do you have? MD: My long term goals are very long term. The science is out there to support that the average human being living today can already live upwards of 120-years-old IF lifestyle choices and medical sciences are embraced. My goal is to spread the word of this ability. 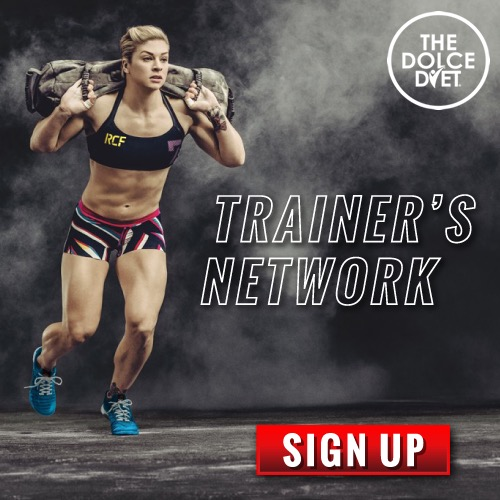 I believe I have information to help every single person on the planet achieve one (or many) of their health, fitness, performance, or cosmetic goals and I believe it is my job to continue sharing this information with as many people as possible for as long as possible. One person’s goal may be winning a UFC world title, another may be raising a family of healthy children, another may want to reverse the effects of poor lifestyle choices and live a healthy, vibrant life moving forward. The goals are all so different but the principles remain the same for each of us. My goal is to help every person I come in contact with to reach their goals, to live long, happy, vital lives with their families, and to continue to exceed the previous limitations set upon us by those who knew no better. I want to see people happy, healthy, and fulfilled. 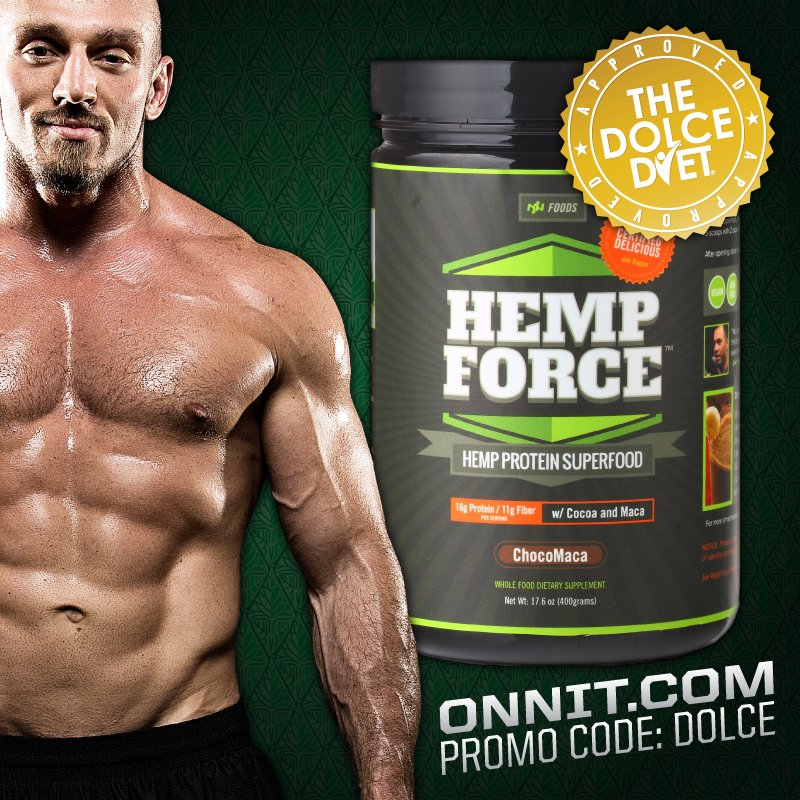 Thanks so much for reading and please follow @TheDolceDiet and @jackjohnbrown on Twitter.